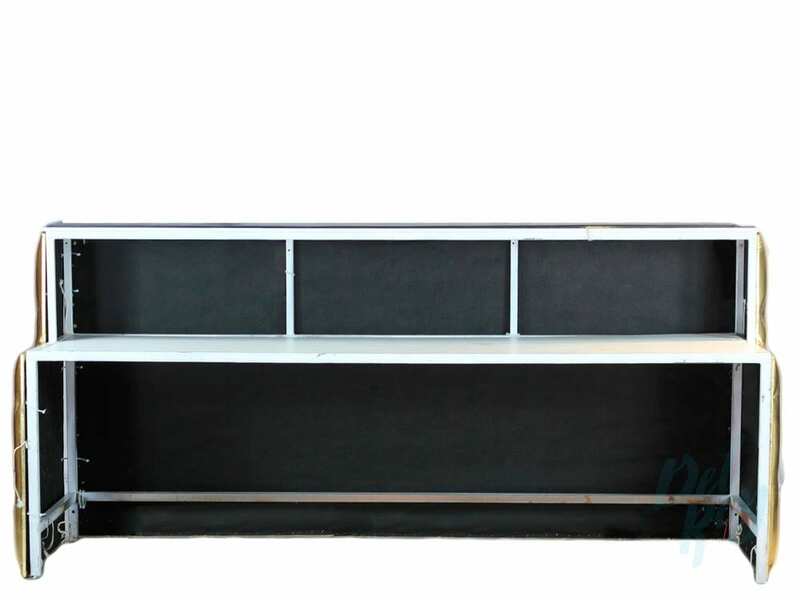 The 8 Ft. Tufted White Bar is an elegant and sleek bar that will look excellent in high end events. 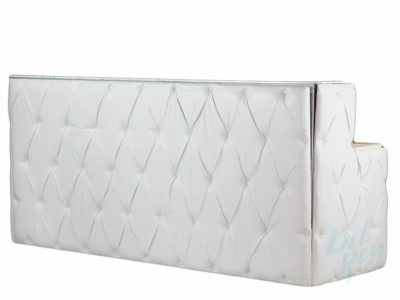 This bar features an all gold design with a tufted material. Has commonly been used in weddings, award ceremonies, Galas, and Corporate events. Also available in Gold,Silver,Black. Please call for Pricing.